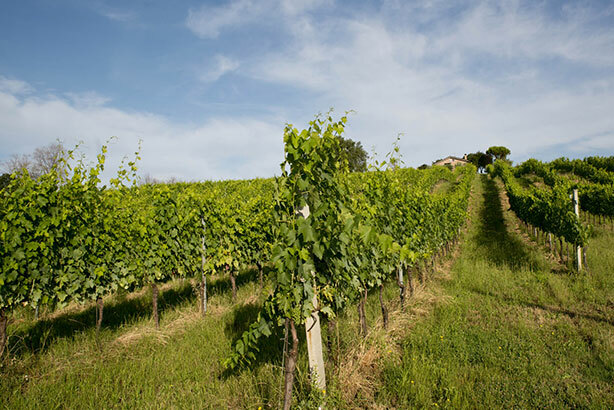 Taking care of vineyards means maintaining the habitat of the vines, fostering their natural growing and safeguarding the delicate balance of the soil fertility. That’s why we avoid too close rows in our planting: we believe that forced low yields can only give unbalanced wines which too often are also lacking elegance.The implementation of organic methods of agriculture helps to maintain the balance of nature and ensures the production of high quality fruit without damaging the environment. We fertilize with composts and manures, use cover crops such as vetch and legumes for soil improvement and as host plants for beneficial insects. We also allow some indigenous vegetation in proximity to the vines to grow wild. These areas provide food and a natural habitat for the indigenous fauna to flourish, adding a healthy diversity to our vineyard eco-system; finally pruning and harvesting are carried out by experts hands. For us at Podere Vecciano organic farming is more than just a passion; it is a way of life. 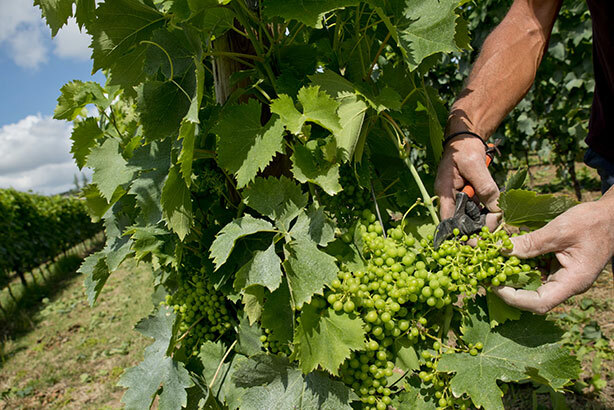 Winter pruning as well as green pruning and any other procedures are carried on by hand, thus ensuring the grapes the best quantity of air and sunlight. 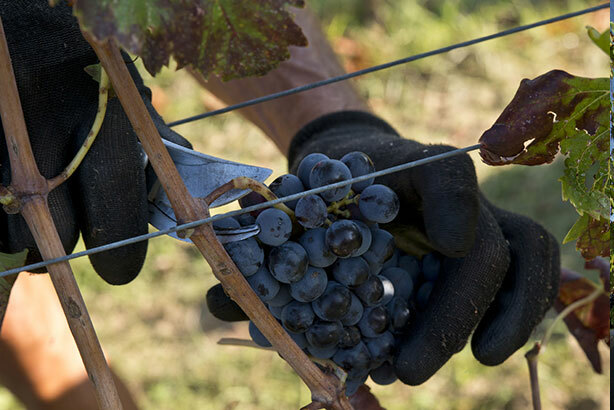 Picking is solely by hand and the different varietals of grapes are harvested with the greatest care to ensure they get to the cellar at their best. 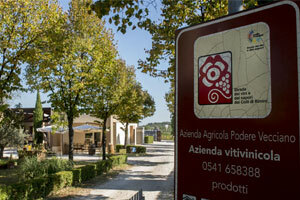 Any procedures are aiming at ensuring the integrity and the quality achieved by the fruit. 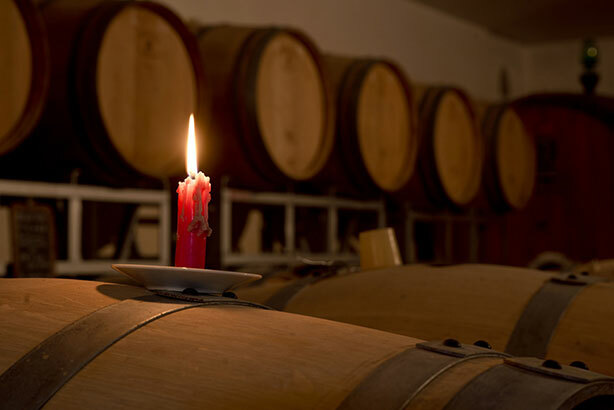 Carefully adjusted pressings, protected vinifications and any of the further phases up to refining are part of our efforts to create a range of handcrafted, individually made wines. 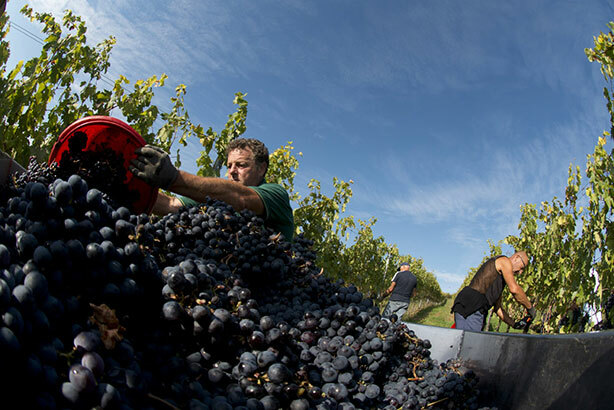 We believe it is our responsibility to ensure available resources are used efficiently, the effects of the winery operations on the environment -such as the use of tractors- are minimized, and materials are recycled wherever possible.